Tesla did not respond to requests for comment on Sunday. Tesla recently began delivering its new Model 3 to international markets in China and Europe. However, the company's deliveries fell in the first quarter as it struggled with these shipments due to longer transit times. 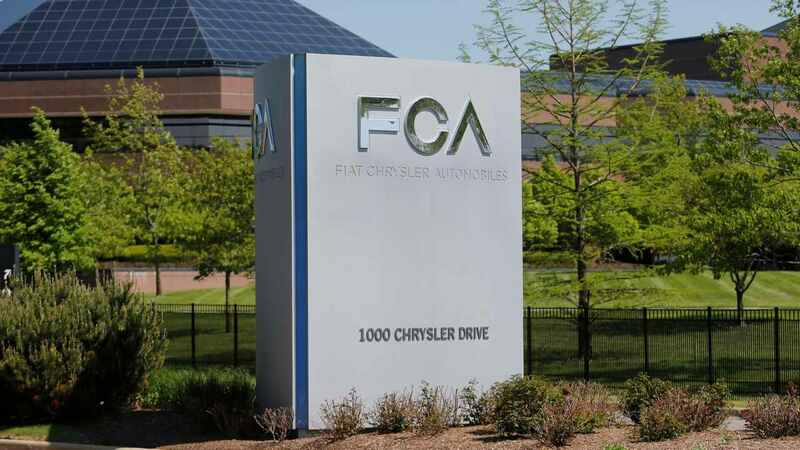 FCA formed an open pool with Tesla on Feb. 25, the FT said, citing a declaration with the European Commission.